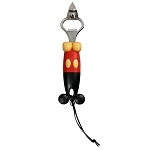 If your family flips for Mickey, here's a way make their morning magical. 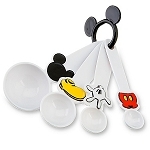 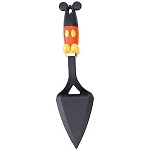 Prepare pancakes or eggs in the shape of Mickey using our Best of Mickey Mouse Pancake Mold. 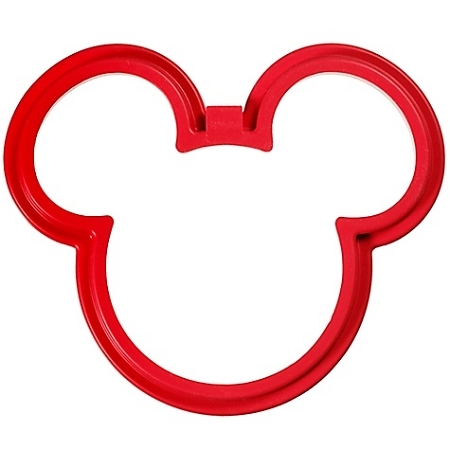 Wake up to smiles all around for breakfast with the world-famous Mouse.